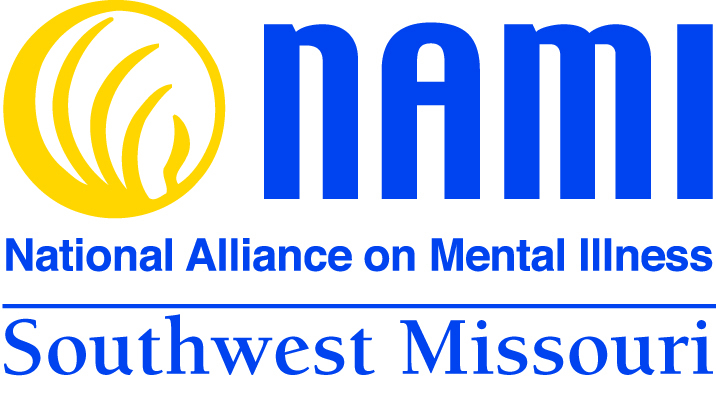 The Hope Center Ambassador is an integral part of the NAMI SWMO Hope Center experience. Responsibilities of an Ambassador include warmly greeting new members to the Center, showing them around the Hope Center and Educating them on all the services available. Skills Requested: Ambassadors must be familiar with the organization's mission and support education and advocacy, be familiar with the drop in center and available services. Requirements & Commitment: All volunteers are required to have lived experience with mental illness as it is a peer led network.